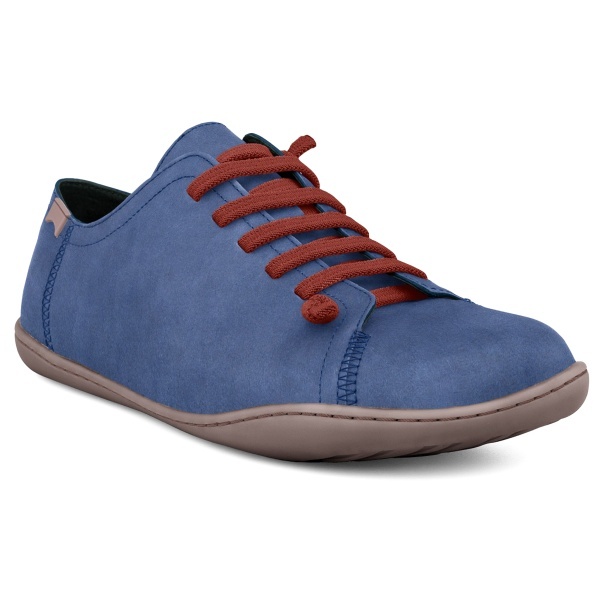 Named after the Mallorcan word for "foot", this flexible sneaker with elastic laces is a relaxed, easy-to-wear style with an adaptable fit and an original look. Personalize your Peu by choosing from a variety of colors and premium leathers. Your shoes will be delivered within 4 weeks. *Textures and colors can vary slightly depending on selected materials. Our Peu has zigzag, elastic laces that create a laid-back feel and an unmistakable look. 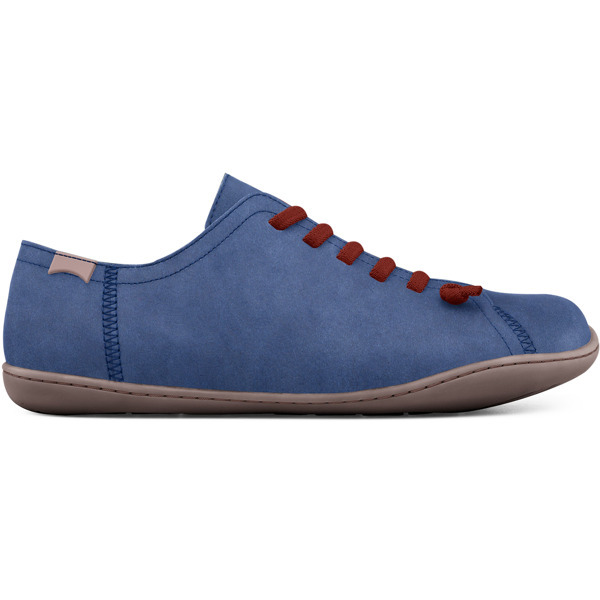 Every Peu features a 360º stitched outsole, which provides excellent durability. Personalize yours with a selection of earthy shades. With a design based on the anatomy of the foot, our Peu has a removable, lined footbed to retain all the benefits of walking barefoot. Express your personality with text. Add your initials, name, or anything else you would like - that fits in 12 characters, of course. Your order will be delivered within 4 weeks.